Insta360 ONE is capable of seamless stitching — it’s actually quite easy. Here’s a tutorial. Insta360 ONE (reviewed here) is a stabilized 4K 360 camera that can operate either as a standalone camera or as a smartphone 360 camera. Although it became famous for its video capabilities with stabilized 4K video, and its freecapture and bullet time modes, it is also a very capable 360 camera for photo. One of the reasons I use it for photos is because of the 24mp photos with seamless stitching. The tricky part is that by default, the stitching is good but not seamless. Fortunately, getting seamless stitching is pretty easy. There are two ways to do it: either on the phone or on desktop. 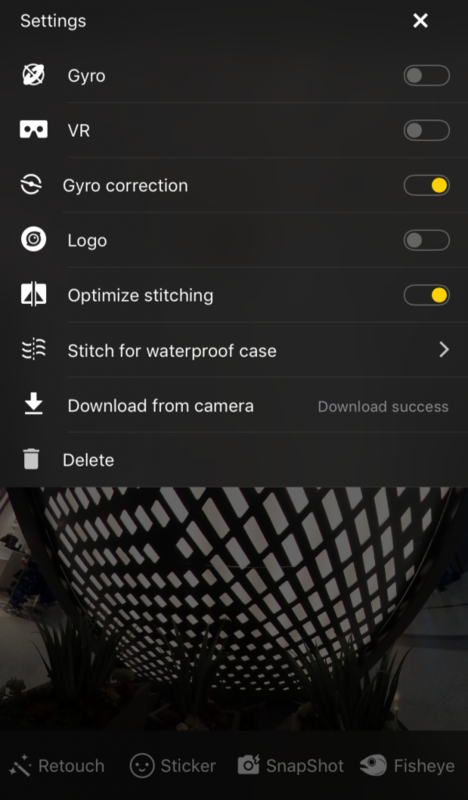 Phone app: on the phone app, you simply have to switch on the optimize stitching, which is one of the options when you load a photo. Here’s an example. First, here is the unedited photo. You can see the stitching error (with the mismatched tiles near the middle). 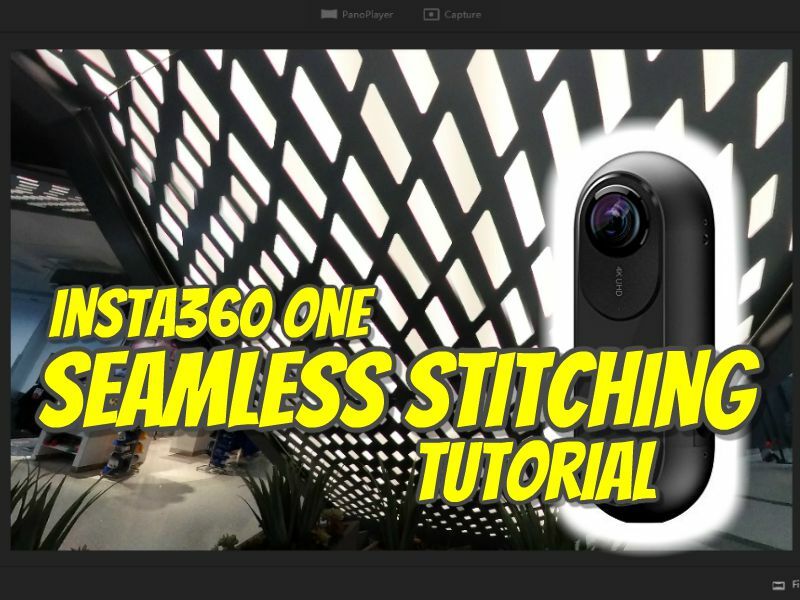 You can also use the desktop software Insta360 Studio to stitch photos from the ONE seamlessly. 1. Connect your Insta360 ONE to your PC or Mac via a Micro USB cable and copy the files from the ONE to your computer. 2. 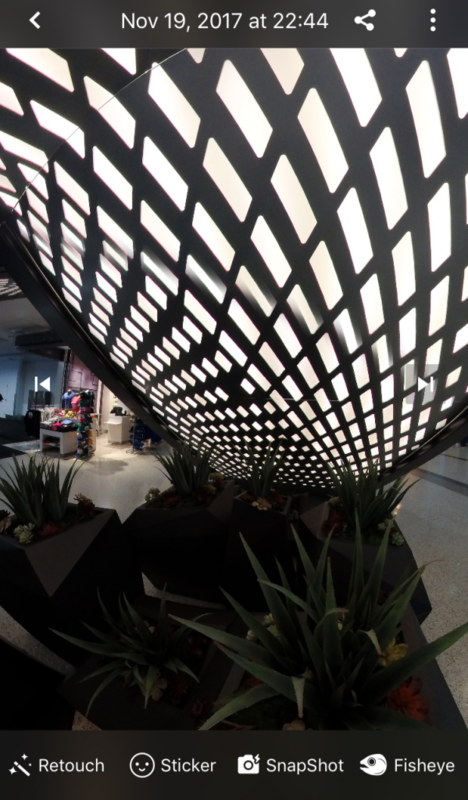 Launch Insta360 Studio and open the photo (in .insp format). Note: You may select several photos at the same time. 4. 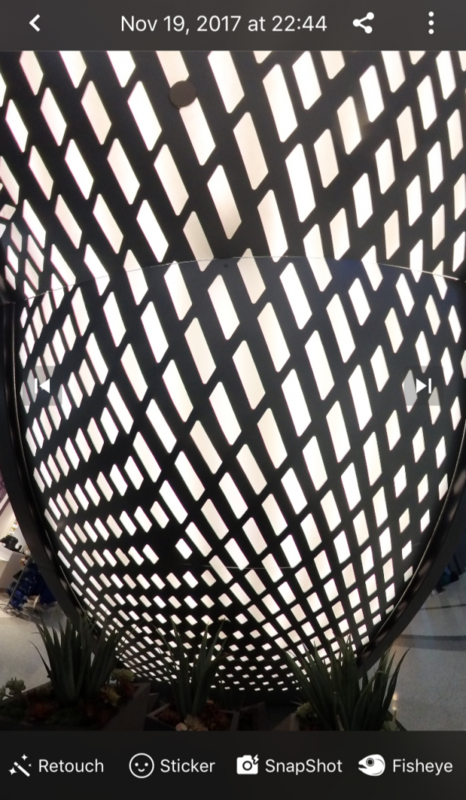 After you export, then you should see a smoother result with optical flow stitching. 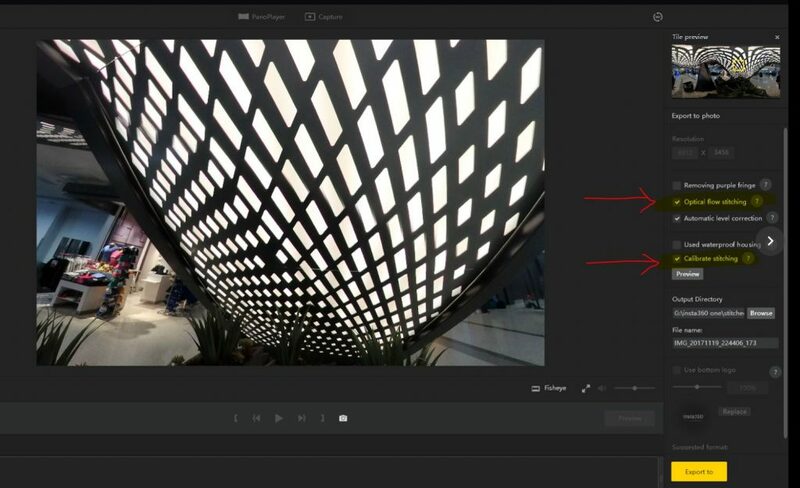 Notice that the stitching with Insta360 Studio is smooth but there is a portion that has a noticeable undulating line, whereas the photo stitched on the app has no noticeable line. You may want to experiment to see whether you get better results with the app or Insta360 Studio. I also want to emphasize that optical flow stitching is amazing but it’s not magic. Sometimes it doesn’t work, or works only partially. For best results, avoid having the subject or any important compositional element along the stitch line. Note also that the closer an object is to the camera, the harder it will be to stitch smoothly, so you should do your best to avoid having anything cross the stitch line close to the camera. If you’d like to buy the Insta360 ONE, it is currently on sale on Gearbest or Amazon. For more information about Insta360 ONE, please join the Facebook Insta360 Community. If you’d like to get emails of 360 camera tutorials, news, and reviews, be sure to subscribe for free to 360 Rumors. Thank you very much! Mic, Is i possible to stitch insta360 One footage with Mistika and do clean ups? can’t import the stitched .insv files into Mistika to clean up and i can’t figure out from the card how to get the dual lens unstitched shots to try and import into Mistika to let Mistika stitch? what can you tell me… thanks man!